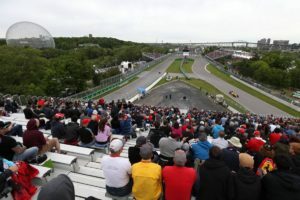 The Canadian Grand Prix held in Montreal is a firm favourite within the Formula One community. The city is friendly and the atmosphere as good as any race on the calendar. 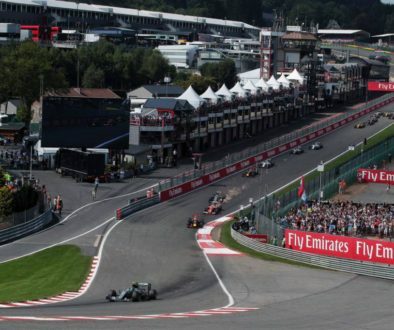 It’s also a completely different circuit compared to the previous race in Monaco. Two long straights separated by a slow hairpin. Technically they are both street tracks but that is where the similarities stop. Montreal is high speed with very long straights and lots of room, whereas Monaco is a true street track: slow, stop start and with no run off at all. 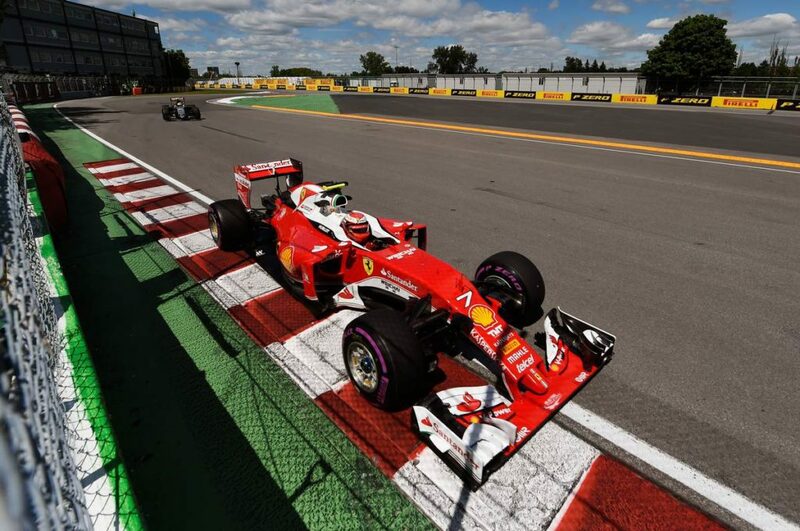 With Montreal’s long straights, it’s really a power track where the engine has a big affect. Teams will also be trimming off as much down force as possible in their search for straight-line speed. Over taking is possible here and we have seen some classic racing in the past. Mercedes and Ferrari powered cars will go well here. Mercedes may still have that little edge in qualifying but I’ve seen enough from this year to say that in race trim, there is very little between the two power units. 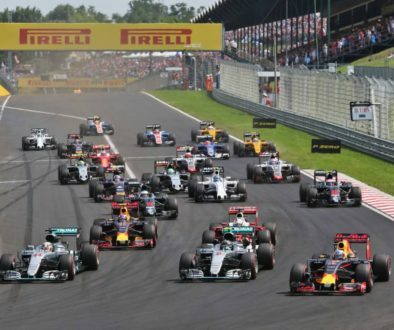 Unfortunately Renault and Honda powered cars such as Red Bull and Mclaren may see their competitiveness reduced quite a bit. Chrisitan Horner went even further by saying that the next three races- Montreal, Azerbaijan and Austria- will be worrying for them. We also welcome back Fernando Alonso after his Indy 500 exploits. His adventures in North America have really raised his profile on that side of the Atlantic and there will be a lot of attention to see how he transitions back into a Mclaren F1 car. Back at the front, it seems the title fight has swung about again. Two races ago, Lewis Hamilton won brilliantly against Sebastian Vettel. Then at Monaco a fortnight ago we saw Sebastian Vettel win to put back the pressure on Mercedes. Hamilton struggled with getting the ultra softs to work there, like in Russia a few races ago. Last year’s race winner Lewis Hamilton. While the Englishman is struggling to make his Mercedes work consistently with the softest tyre available to teams, his teammate seems to struggle less with them. 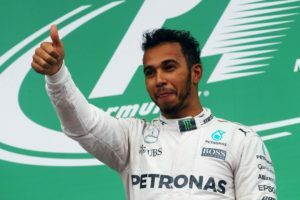 Hamilton needs to be able to switch the tyres on consistently if he wants to put back the pressure on Vettel and Ferrari. What will be good news for him is that he comes to a track that he loves and has won so many times before in the past. 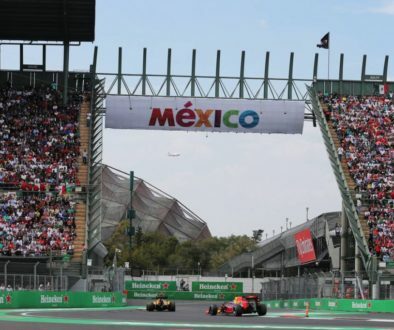 Tracks like Montreal and Monza reward drivers who are able to get on the brake pedal hard and late for the tight chicanes that separate the long straights. And no-one brakes later while getting on the power early for these kinds of corners than Lewis Hamilton. So despite his trials on the ultra soft so far this year, his form here should make him my favourite to win this weekend. I say “should” because I’m still not certain, it’s too close to call. Having a strong Ferrari and a strong Sebastian Vettel has just lit up the championship this year, and that’s a great thing for the sport. I won’t be in the studio this weekend because I’m racing in the Audi R8 LMS Cup in Suzuka, but trust me, I’ll definitely be watching on Fox Sports Play to see who manages to win in Canada.